badBarbara: OPI Muppet Collection , perfect for Christmas Toes! 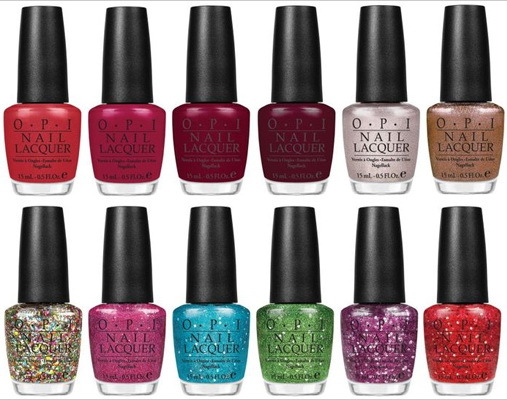 OPI Muppet Collection , perfect for Christmas Toes! Thanks to Brynna Leigh at Haven Salon for these pretty Holiday toes! This is Waka Waka with some Rainbow Connection on top. These sparkles are soooo great!